Marnie Stern makes happy music. Sure, she sometimes wails like a pre-pubescent Yoko Ono and plays guitar like a twelve-fingered wizard, but her playful experimentalism reveals her sense of infectious joy. 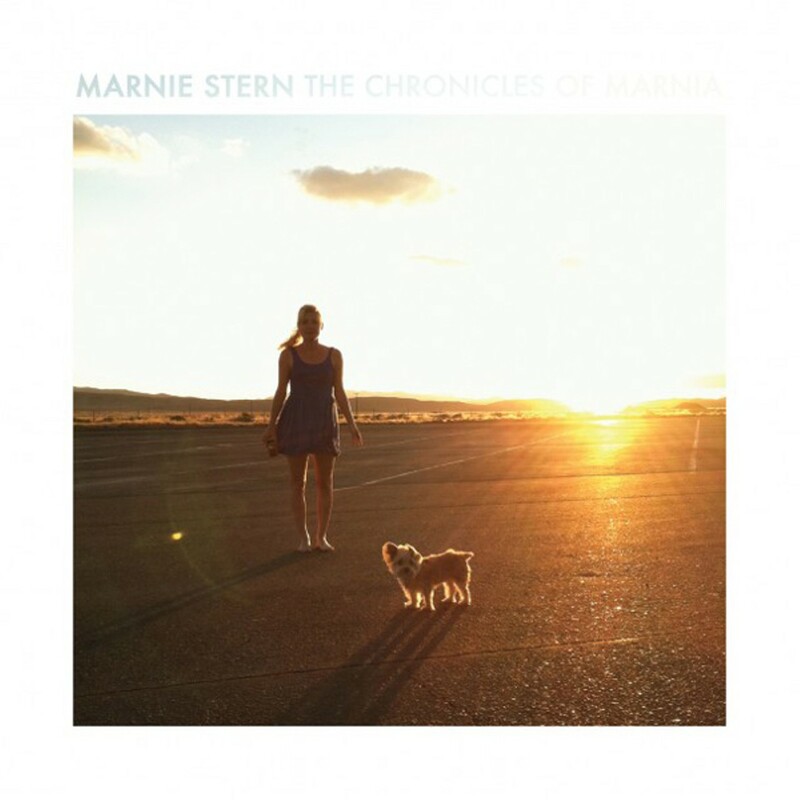 Stern's fourth album, Chronicles of Marnia, remains true to her signature tapping technique and avant-garde sensibility, but the arrangements feel looser and the melodies softer. Stern abandons her trademark whiz-bang maximalism with wonderful results. Chronicles is Stern's first album without drummer Zach Hill, whose technical skill and force proved a near-perfect complement to Stern, especially on her brilliant 2008 album This Is It. However, new drummer Kid Millions (of Brooklyn punk band Oneida) brings a more minimal touch, evident from opener "Year of the Glad," in which Stern's multi-tracked vocals meld sugary pop with monkey-like ooh-ooh-aah-aahs. In "You Don't Turn Down," her raw slide playing feels like a call to arms, anchored by vapory interludes, while the bluesy "Noonan" virtually gallops with golden, washed-out guitars. "Nothing Is Easy" channels the cheerful brutality of This Is It, followed by the delirious stomp-and-whoop fest of "Immortals." In the title track, her solos soar, lose gravity, and seem to graze outer space, and then "Hell Yes" loops back to Earth.